Taste Exchange was founded in Madrid in 2015 by British-born wine marketing and communications expert Anna Harris-Noble. 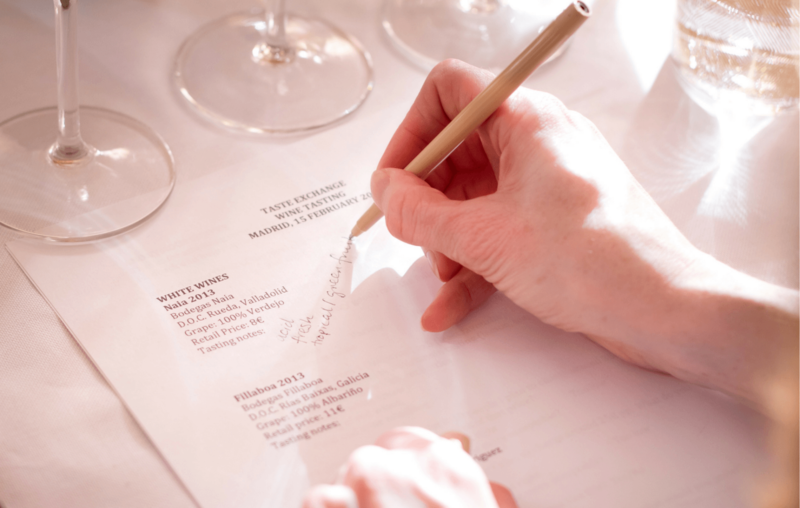 Drawing on Anna Harris-Noble’s experience of more than 15 years in the wine industry, Taste Exchange offers professional services including marketing, translation and events to wineries and other companies. Taste Exchange helps wineries better present themselves for export through professional, intelligent and effective marketing, copywriting, translation and events services. Click here for more details on Anna’s experience and the services that Taste Exchange offers.